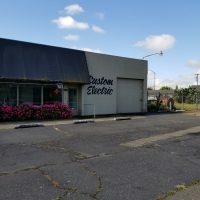 Rare opportunity to own a unique property on the Kettleman Ln corridor. 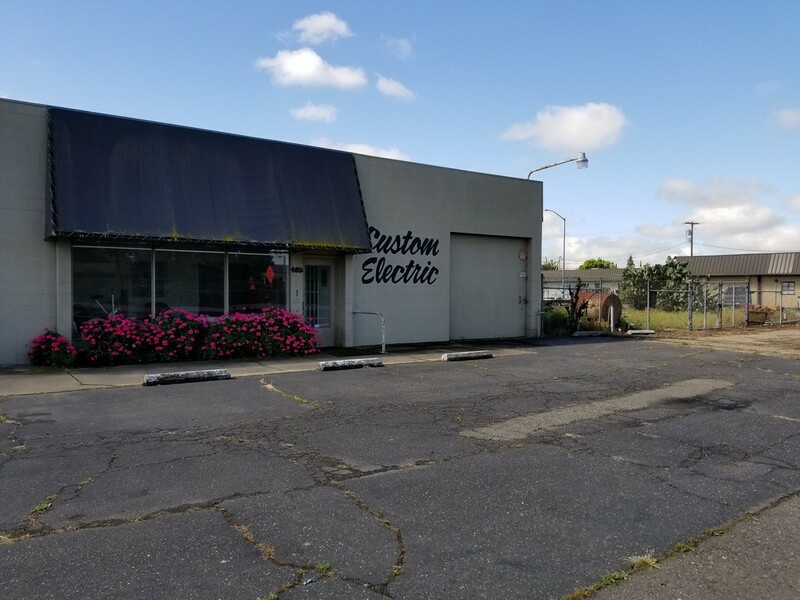 The property consists of 3 parcels, totaling 0.543± acres, all within Lodi’s General Commercial Zone. The 4,000± sq. ft. commercial building allows for light industrial use and provides great exposure for your business along the busy Kettleman Lane. Surrounding the building is an 8,500± sq. ft. fenced yard, plus an additional 5,000± sq. ft. parking lot. The third parcel contains a 3 bed, 1 bath, 904± sq. ft. home. Location	446-482 E Kettleman Ln.